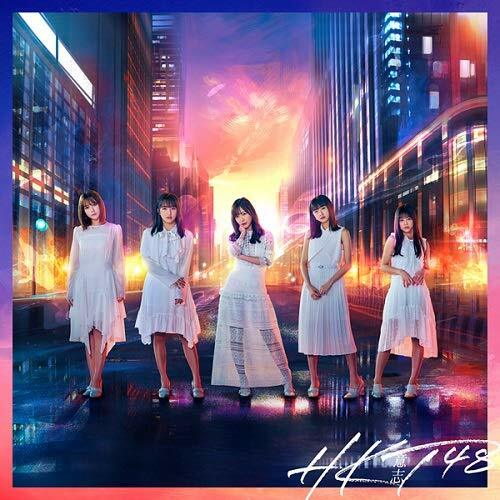 This final single before Rino Sashihara’s graduation shows the new charm of HKT48 through the ambition of Sashihara, who will be graduating from HKT48, and those members who will be supporting and creating the future HKT48. HKT48 (derived from Hakata 48) is a Japanese Idol Group produced by Akimoto Yasushi and the 3rd sister group of AKB48. 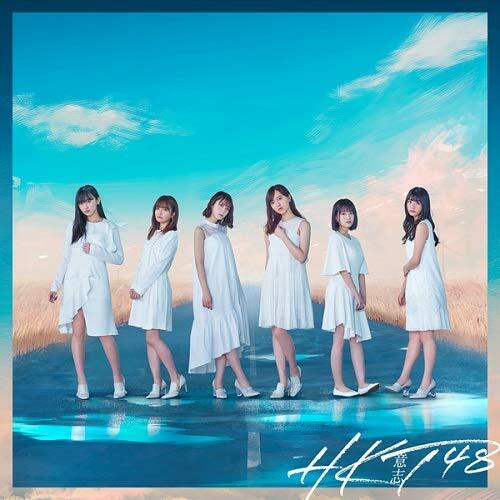 HKT48 is named for the Hakata-ku, Fukuoka city of Fukuoka Prefecture, where Akimoto originally intended to base the group. The group has a non-permanent theater at the Nishitetsu Hall, in Tenjin (Fukuoka Prefecture). 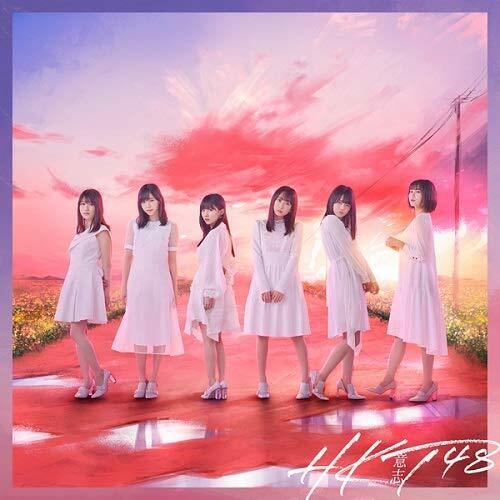 Members of HKT$* are dispatched into three groups, chronologically named “Team H”, “Team KIV” and “Team TII” with Kenkyūsei (trainee) members training to be promoted into one of these teams. The 1st generation members were announced on October 23, 2011, debuting on November 26, 2011. The debut single, Suki! Suki! Skip!, was released in March 2013.